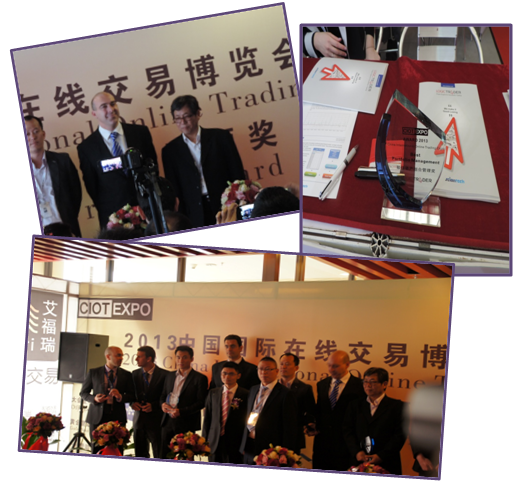 which was held on the 13-14th of April 2013 in Shenzhen, China. 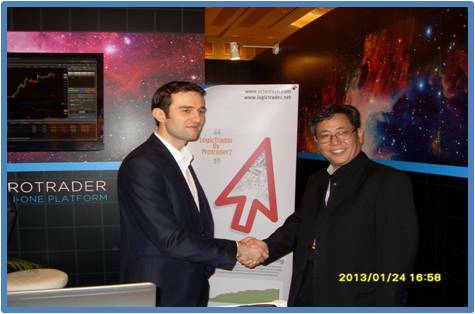 We had demonstrated tick simulation for China index future 300 in our booth. 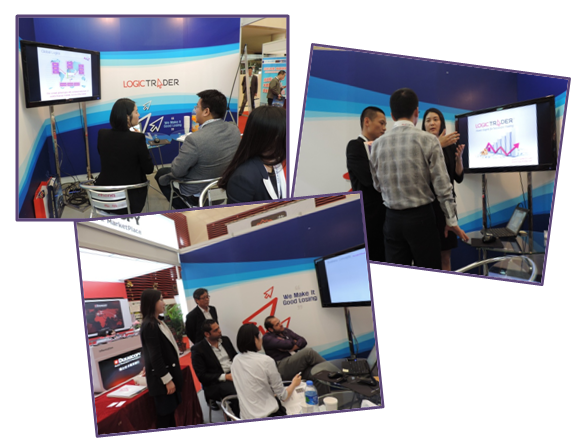 Many visitors had an interest to visit to our booth and asked many questions about LogicTrader. We got Best Portfolio Management award from CIOT Expo. There was a party for exhibitors at the first evening. 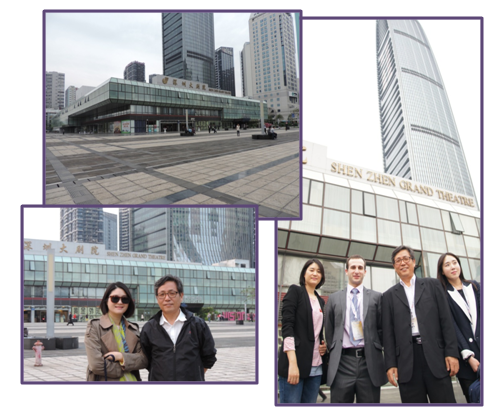 We met a CEO of Hui-Ye orient investment management and had a meeting for business. 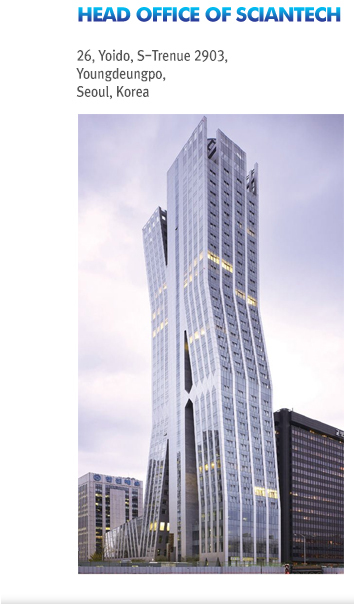 for reaffirming a potential of LogicTrader in global financial market. 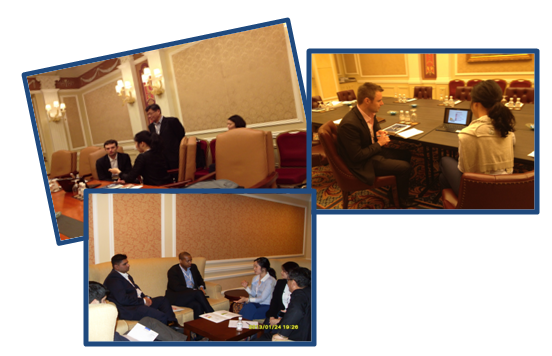 All the members of ScianTech participated IFXEXPO 2013, financial B2B exhibition, held in Venetian hotel in Macau , 23-24 on Jan of 2013. Through attending the expo for three days and two nights and meeting with global financial experts, we could see the possibility of being a global corporation in the future. Despite of a series of meetings with people around the world and busy and tight schedule, all staff of ScianTech did their job well, we could finish Macao Expo successfully. We believe it was a good time to enhance teamwork each other. 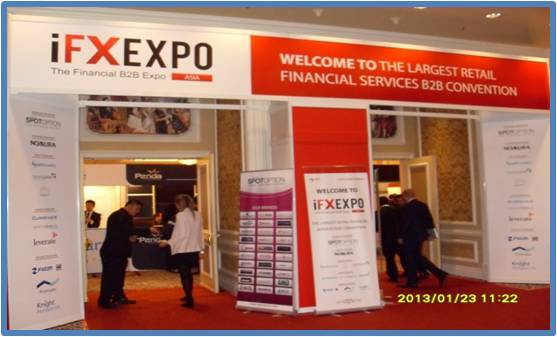 There was a speech about Mobile Trading Panel, Binary & Forex Payments in this expo. In the speech of “Auto Trading vs Social Trading Panel “ on a second day, the topic was related with our company’s business, it helped a lot to set the direction for the company in the future. It was a valuable time that we could see the trend and changes of global financial market in one place by looking around the inside of the exhibition. We had presentation to financial professionals who were interested in our LogicTrader. We had given a presentation to Mr. Denis Borisovsky first, CEO and Founder of PFSoft , he had a lot of interest for our product. 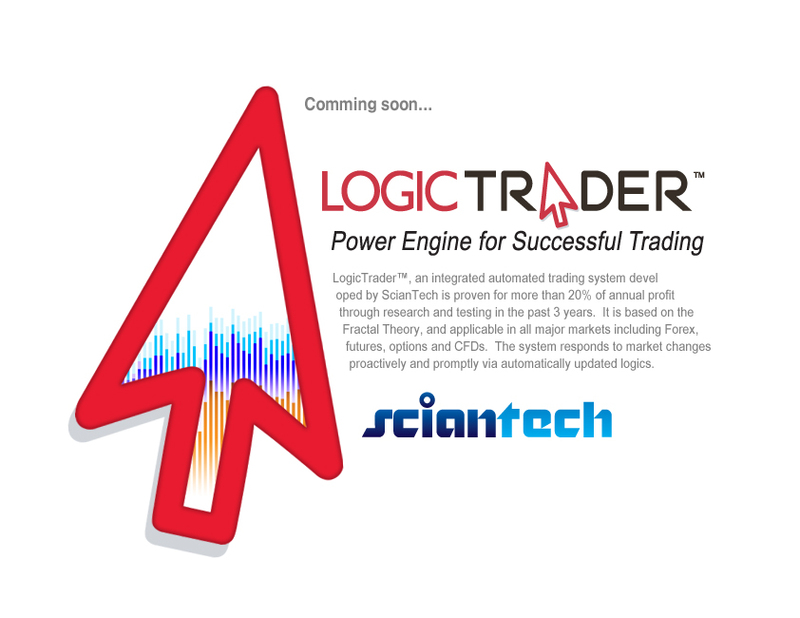 It was especially impressed that he introduced LogicTrader to his customers by himself. We also had presentation to other financial experts, there was a serious discussion about Business-Model. The remarkable performance of this exhibition was that we became to have confidence with our product, LogicTrader, as follow. LogicTrader directly could trade and be applied to the global financial markets through platform. We were satisfied that we had met CEO of PF-soft which is has taken a place in the global market in currently, to introduce our LogicTrader. It also was very satisfying to have precious time to look to check for the possibility of future development and the possibility of different revenue models differentiated with existing markets. We think we would like to see that our LogicTrader has taken place in the world financial market through the detailed study and cooperation. In this exhibition, there were various parties, as well as work part. The expo’s official welcome party and closing party was a valuable time to us that we exchanged business cards and get to know each other with worldwide financier. 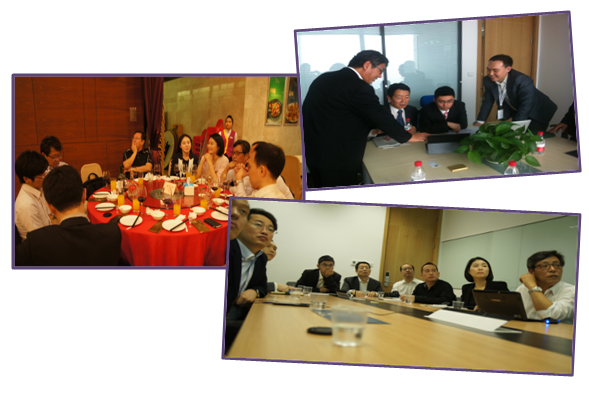 Especially we ScianTech hosted dinner on the first evening of exhibition, were attended PF-soft headquarters staff, the Asia staff, and had time to strengthen relations with each other. Through this meeting, we thought it will be good to hold a workshop to develop variety of revenue models with major financial workers in the world in future. 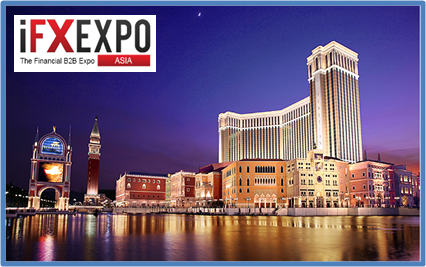 We invite you to IFXEXPO Asia 2013! An integrated automated trading system developed by ScianTech is proven for more than 20% of annual profit through research and testing in the past 3 years. It is based on the strategy of Fractal Theory, and applicable in all major markets including Forex, futures, options and CFDs. The system responds to market changes proactively and promptly via automatically updated logics.